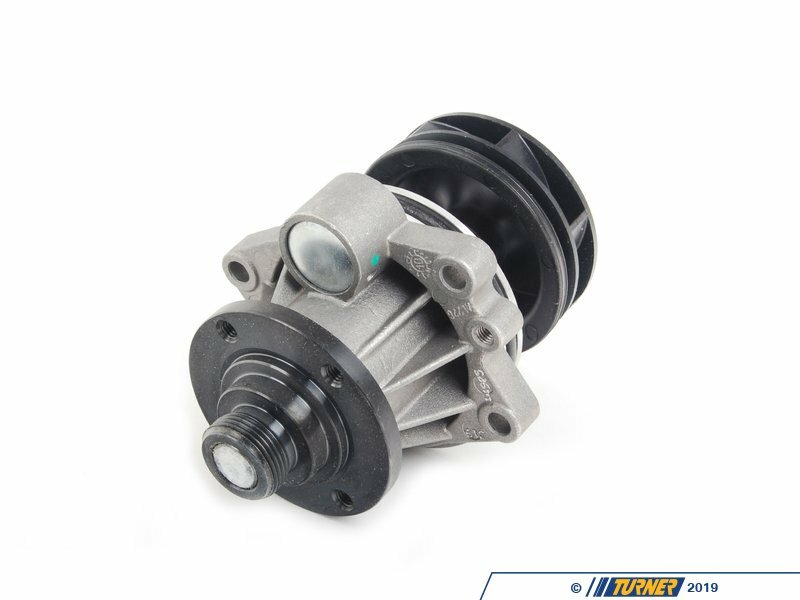 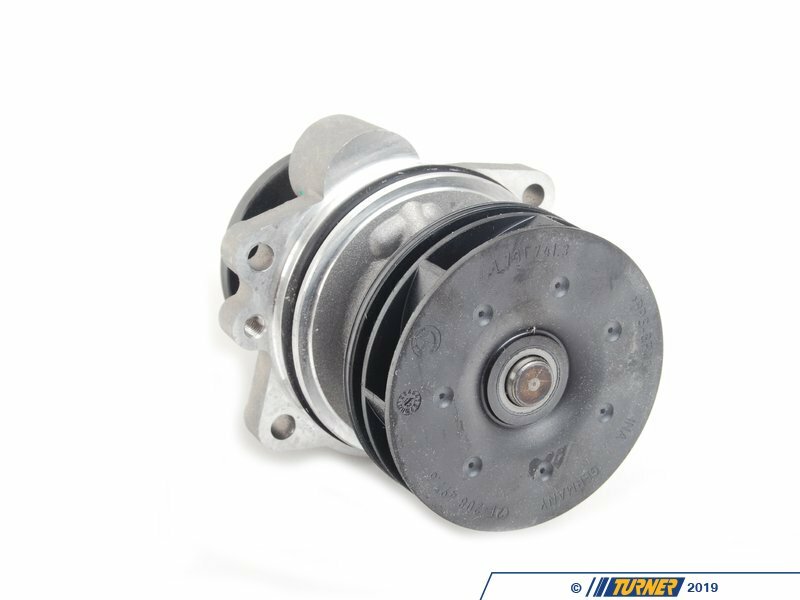 This Original BMW water pump is the latest updated design with a composite impeller. 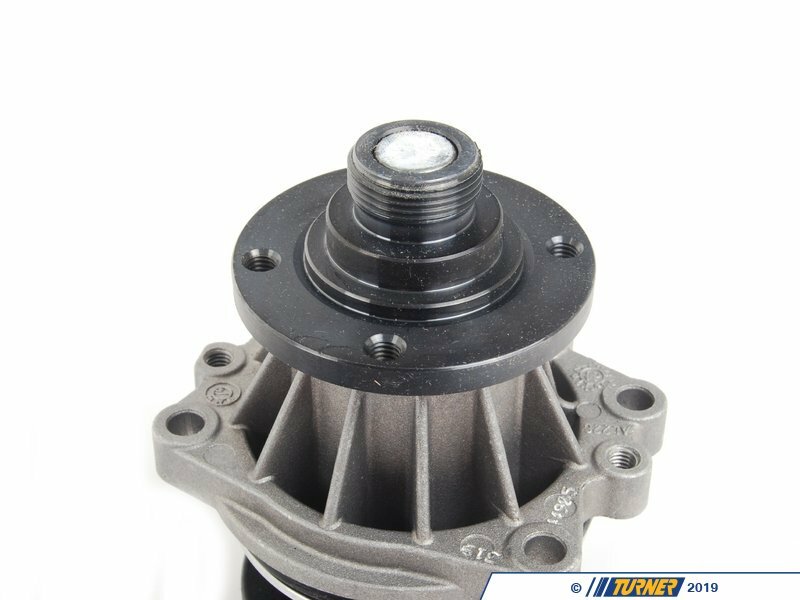 The composite material (similar to Kevlar) is much stronger than the problematic plastic impeller from past water pumps. And it's lighter than the aftermarket metal impellers so that means less strain on the bearing. 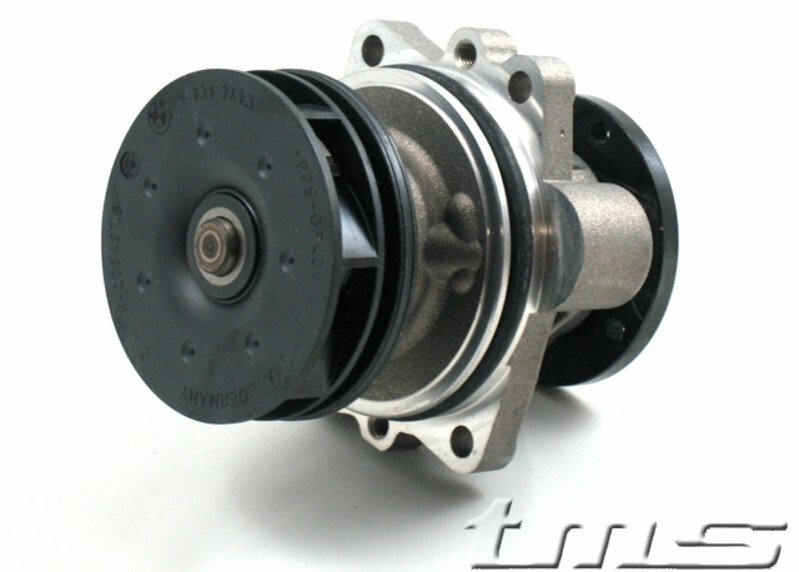 For an OE/OEM replacement, we have found that this is the highest quality and longest lasting waterpump available.